In the opening segments for this year’s PlayStation Experience, SIEA President and CEO Shawn Layden shot down the notion that Sony would pursue games as a service, in light of the ongoing micro-transaction and lootbox debacle. Guerrilla Games Managing Director Hermen Hulst was on the panel as well, noting that Horizon Zero Dawn is their most selling game, and it’s the first single-player only game they’ve made in a long time (Editor’s Note: They made Killzone games for awhile, which always have multiplayer). 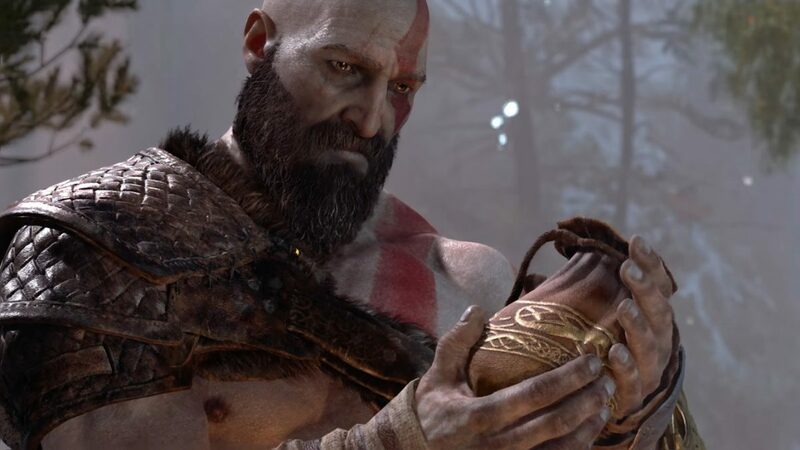 In related news, Sony’s next big single-player game, God of War, is roughly 25-30 hours long. It’s launching sometime early next year.